The Durham Region’s Most Trusted Provider Of Quality Paving Services For Over 40 Years. Are you looking for a reliable paving company for a project in the Durham Region? If so, Central Park Paving & Construction LTD is the leading industry expert in residential and commercial paving services. 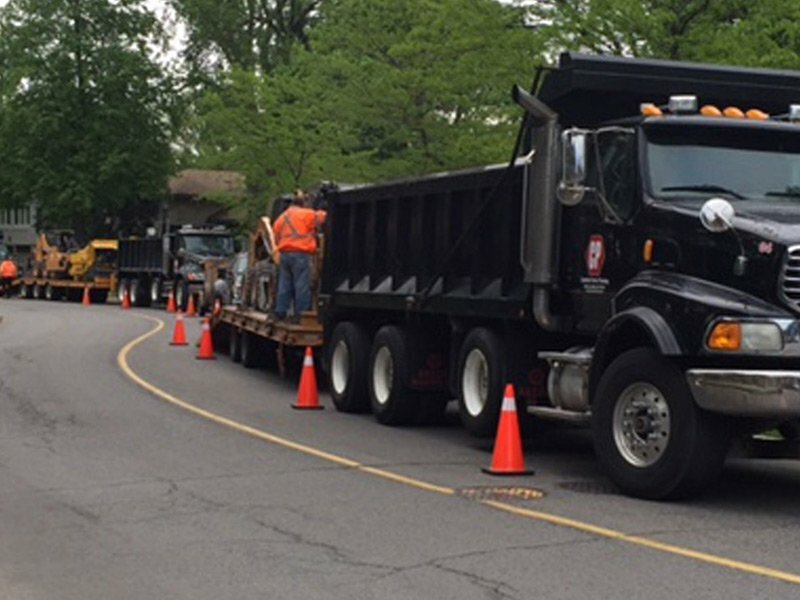 From small residential driveways to multi-acre parking lots and everything in between, Central Park Paving’s knowledgeable construction crew, state of the art equipment, and industrial grade paving materials allow us to satisfy your project needs no matter how large or small. If you would like an on-site estimate from an experienced paving company, call us to get a quote today. You will find that we offer a lot of value for the high-quality workmanship and materials we provide. Need to replace your broken driveway or build a new one for your new home? Bare ground is terrible to drive on and gravel driveways aren't that much better. A new driveway is just what you need to keep your vehicles clean and enjoy accessing your home. Our residential pavers can help you build a beautiful new, smooth driveway and can work with your home builder, so contact us today! Small projects to large, our commercial paving company is equipped to do it all. Our 40 years of commercial roadwork services cover everything from municipal road and parking lot reconstruction, commercial and industrial parking lot construction, roadways, ramps, repairs, and more. We are very well equipped with the heavy duty state-of-the-art paving equipment to handle your project. A properly prepared base is everything if you plan to build a paved surface. Our skilled pavers build quality bases necessary for an attractive, durable paved surface by excavating to the proper depth and backfilling with the highest quality granular. We use laser levels to create the proper slopes for positive drainage, ensuring that your parking lot or driveway will last longer with less maintenance. Building a smooth driveway that lasts and properly routes rainwater away takes skill. 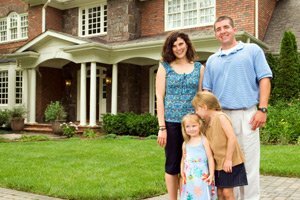 The last thing you need as a home builder is to leave your homeowner with a driveway that starts crumbling or buckling because it wasn't built right. Our experienced residential paving contractors will handle every aspect of the driveway installation with expertise. You can count on our 40 years of experience in the residential paving services industry and our state of the art equipment to construct the highest quality driveway available. We guarantee all of our projects for a full year after completion, giving you the peace of mind to focus on the long list of other considerations that go into building a new home. Are you looking for a reliable paving company in the Durham Region who can handle your commercial parking lot project? Your parking lot needs a proper slope and a good base so the structure resists the damage resulting from the elements and the vehicle traffic. We offer you our over four decades of experience in the parking lot construction industry. 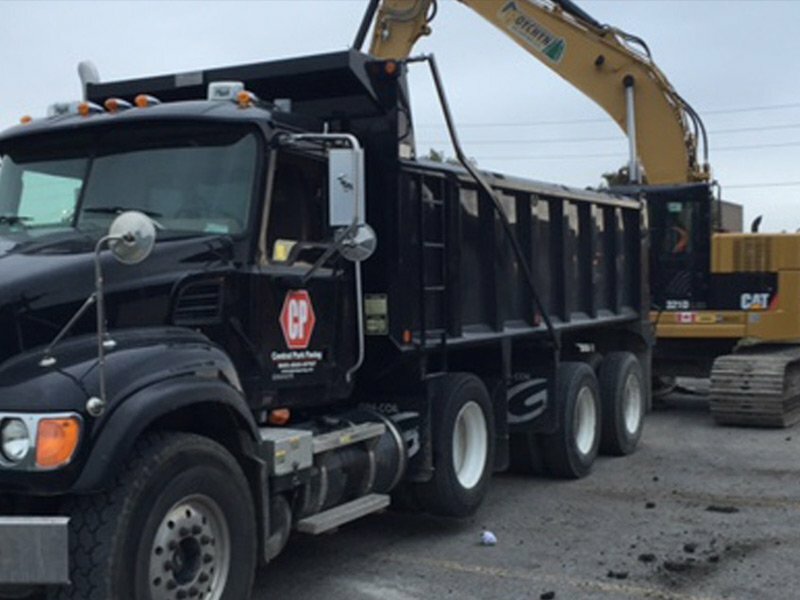 Whether you need to repair or replace existing asphalt or need a parking lot for new commercial construction, Central Park Paving & Construction LTD is here to help. We are capable of handling all aspects of your parking lot, from surveying and obtaining permits, to excavation and grading, all the way to finish work of concrete curbing and line painting. Central Park Paving is a leading paving company in the Durham Region because of our decades of experience in providing quality services. We are a family owned company that is rooted in the communities we serve throughout the Southern Ontario area. We are also a proud member of the Better Business Bureau to ensure excellent client relations. We at Central Park Paving stand behind our quality workmanship and reliable service because we know you expect premium results. Our paving company invests in the latest industrial paving equipment to ensure the best possible paving results for your project. Our workmanship and the materials we use are guaranteed for one to two years depending on the job to ensure you have the type of quality results you need.